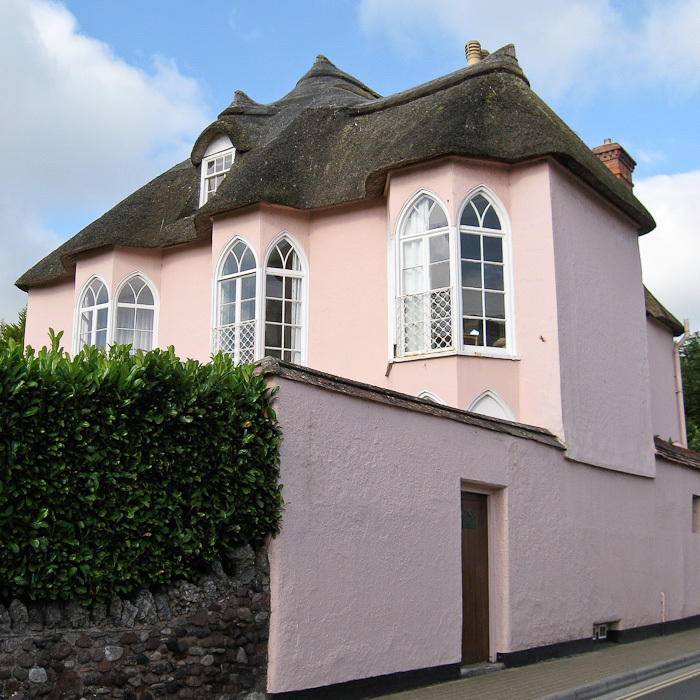 Brookdale Cottage, a Grade II listed cottage orné previously known as Brook Cottage, on the corner of Brunswick Place and Barton Hill, Dawlish, Devon. 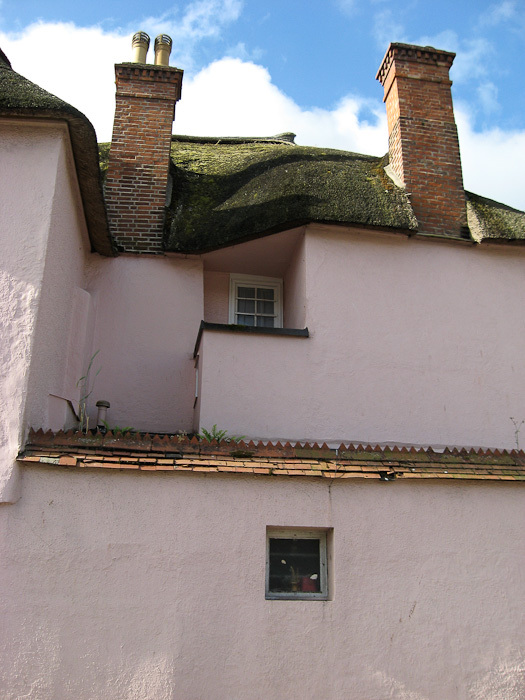 In 1802, according to a booklet published by the local history group, a child was born at Brook Cottage, Dawlish, to John Awdry from Laycock (sic), Wiltshire, whose descendant was the Reverend W. H. Awdry. The 1841 census shows an Ambrose Audrey/Awdrey, born 1817, living at Brook Cottage with his wife Eliza. Neither Ambrose nor Eliza was born in Devon and the surname is an uncommon one, found mainly in the Chippenham/Lacock/Melksham area of Wiltshire. The Reverend Wilbert Vere Awdry (1911-1997), author of the Thomas the Tank Engine books, was the son of Wilbert Vere Awdry, born in Lacock circa 1855. The family later lived at Ampfield, Romsey, Herts. Although the Dawlish Awdreys are described in the booklet as being from ‘Laycock’ I haven’t been able to trace any more information about them. They were apparently still connected with the town in 1914, when a marriage was recorded between Francis Herbert Awdrey, (sic), son of Walter Herbert Awdry (sic), and Norah Hoare of Luscombe Castle. I’ve been in contact with the Rev Awdry’s son Christopher if that helps.